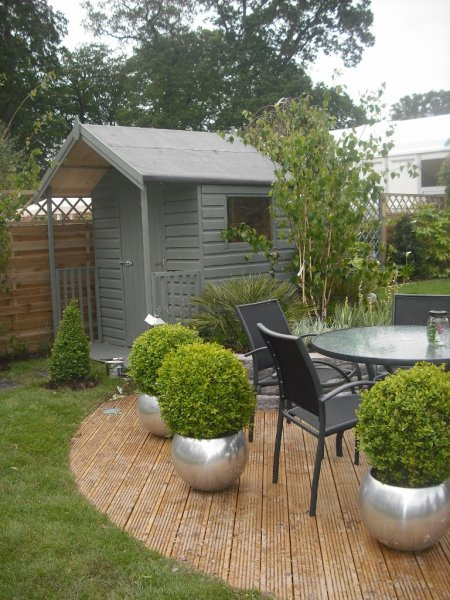 Luxury Landscapes Ltd. was established in Kilcock, Co. Kildare in 1999 and since then they have striven to become one of Kildare’s leading landscaping and gardens solutions companies. Services range from creating beautiful landscapes and gardens to providing high-quality garden maintenance services for both private and commercial sectors. Our gallery shows our latest work in gardens, landscapes and lawns, paving, patios and cobblestones, driveways and outdoor living.